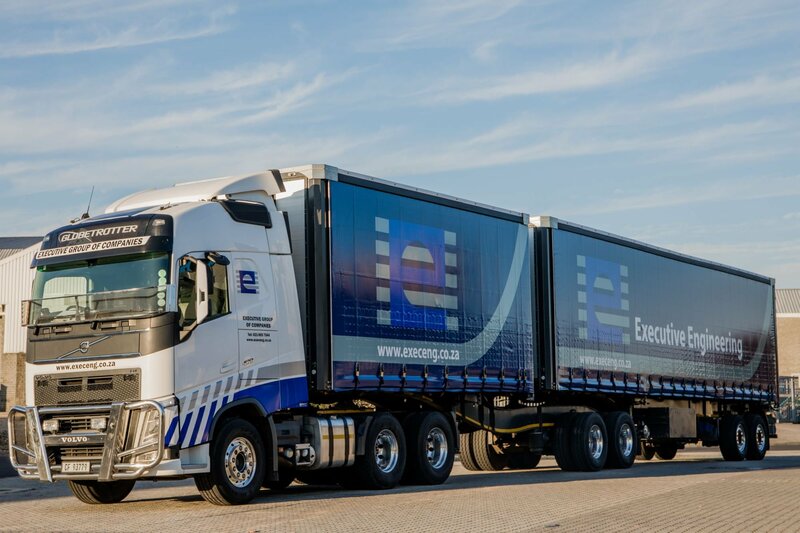 Executive Engineering (PTY) Ltd was established in 1994. 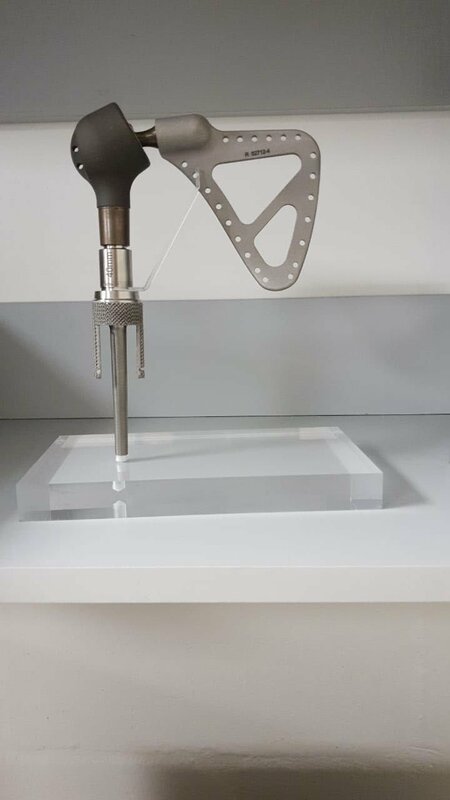 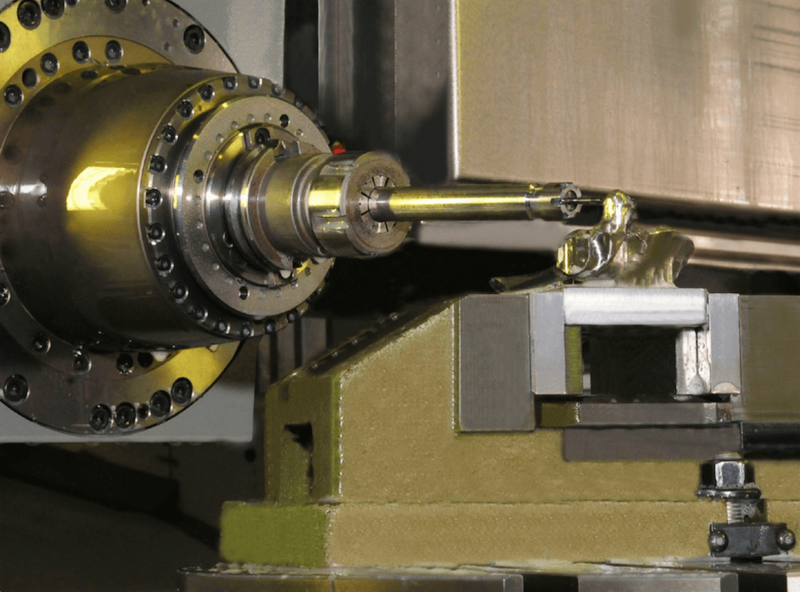 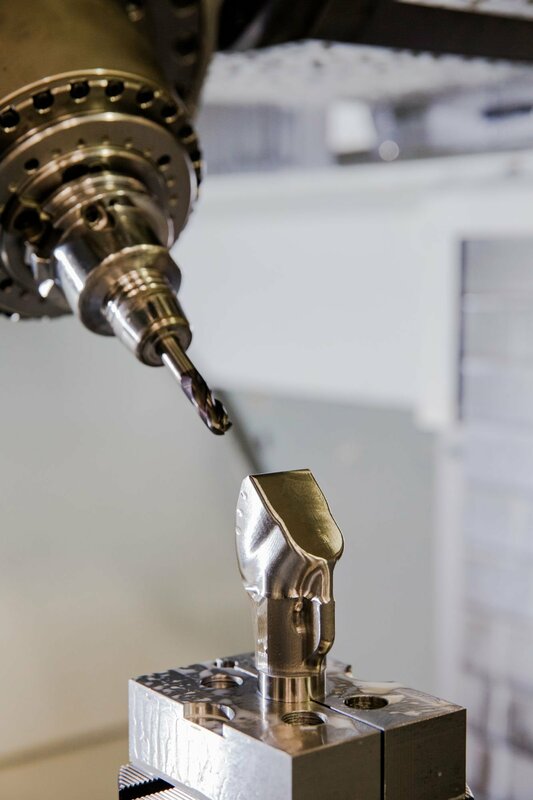 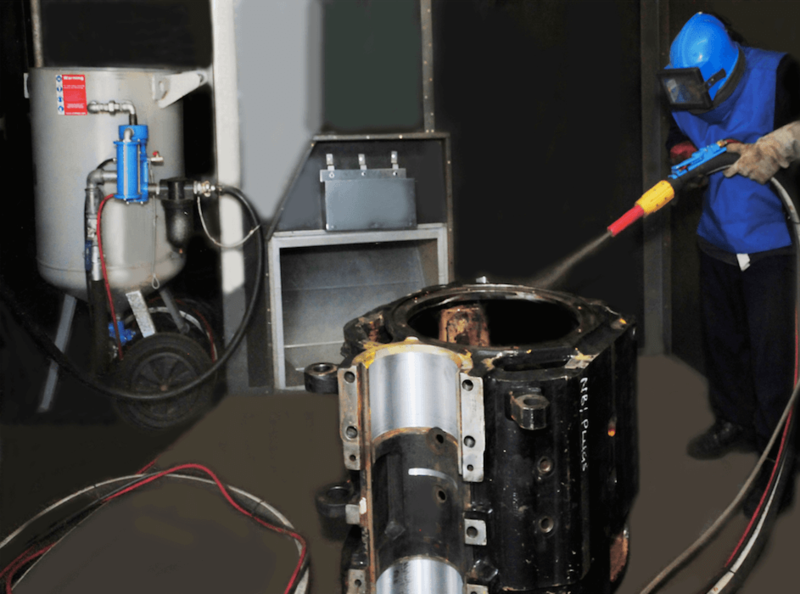 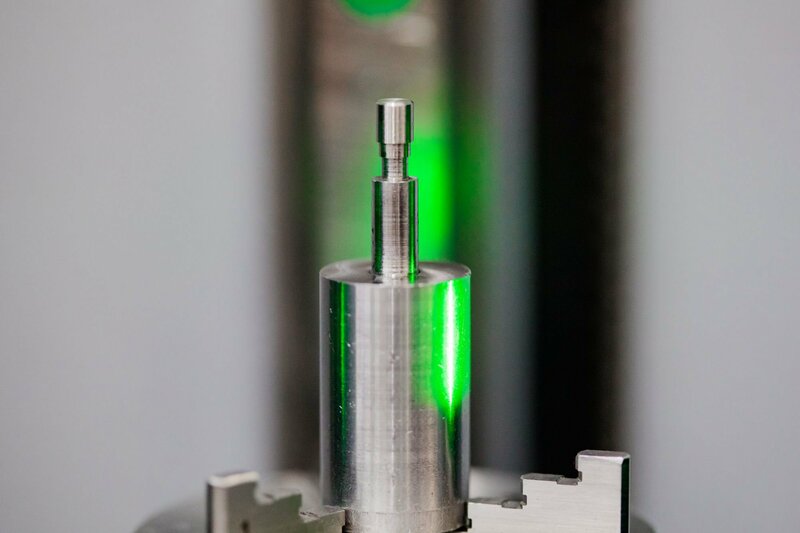 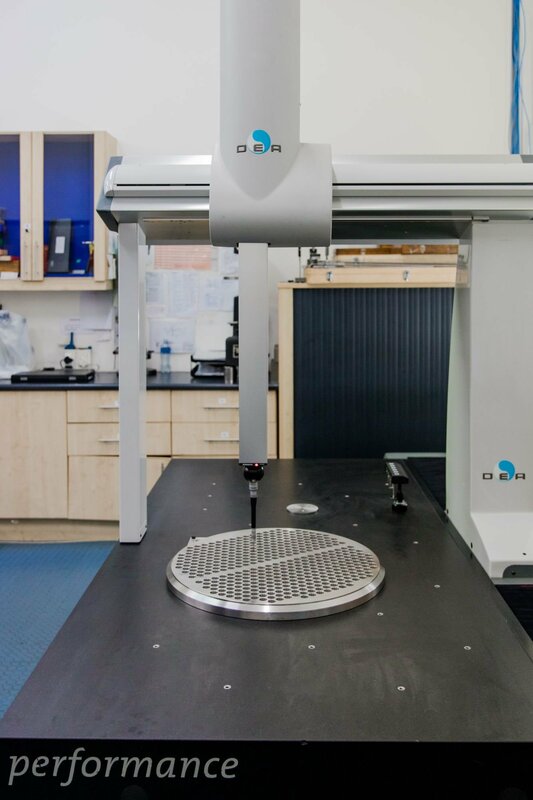 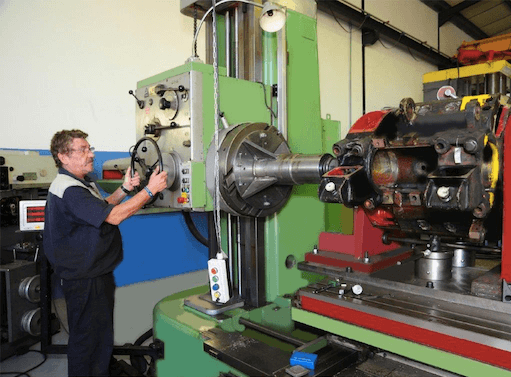 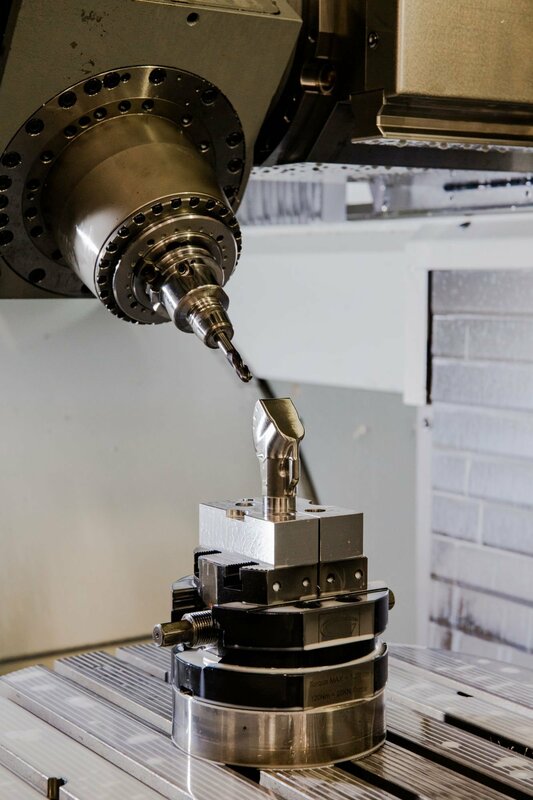 We are part of a group of privately owned businesses and has through our technical expertise qualified ourselves as specialists in the field of Precision Engineering and Machining. 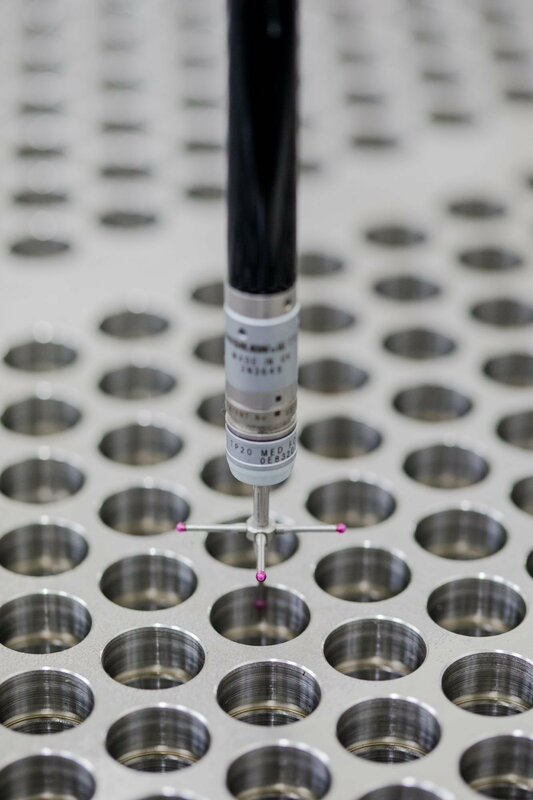 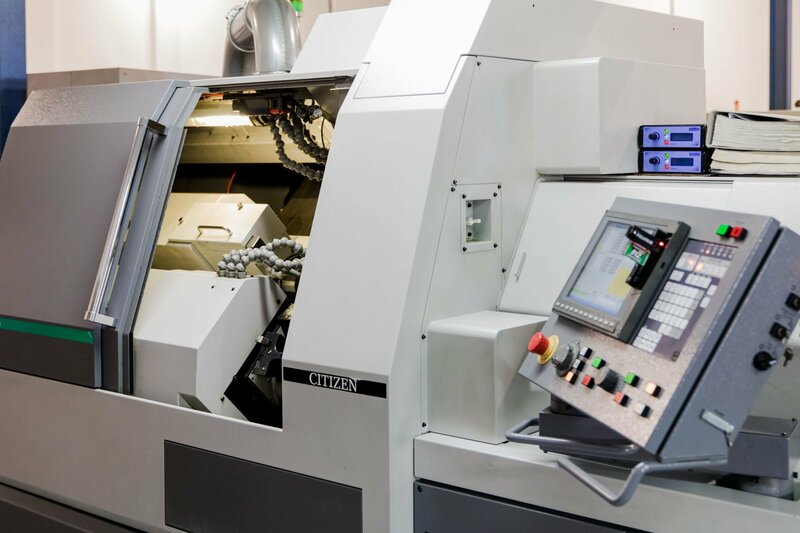 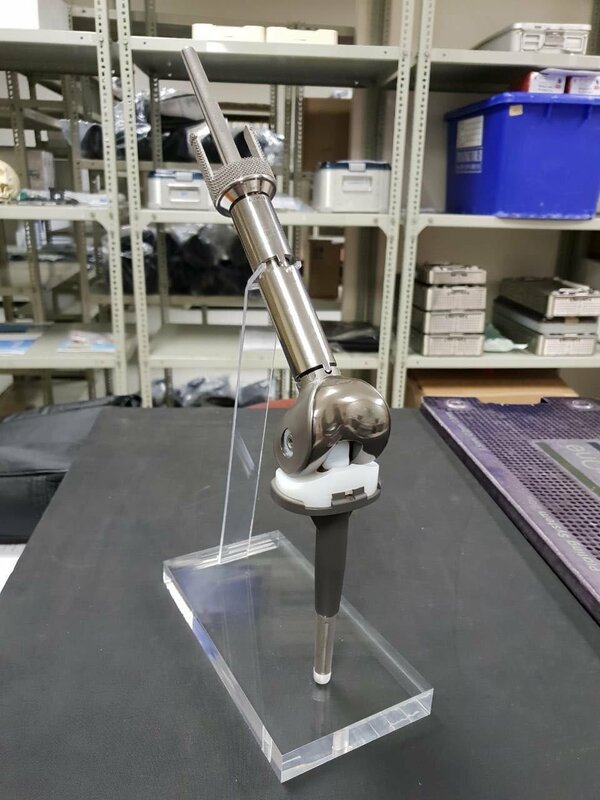 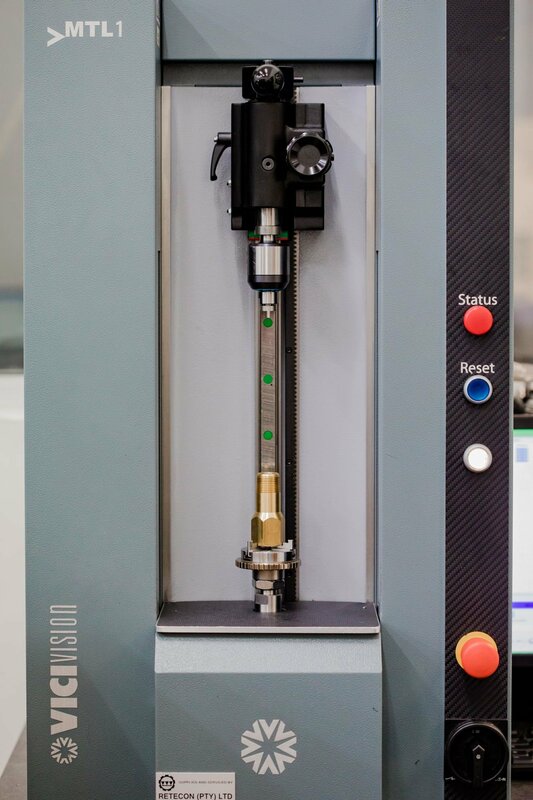 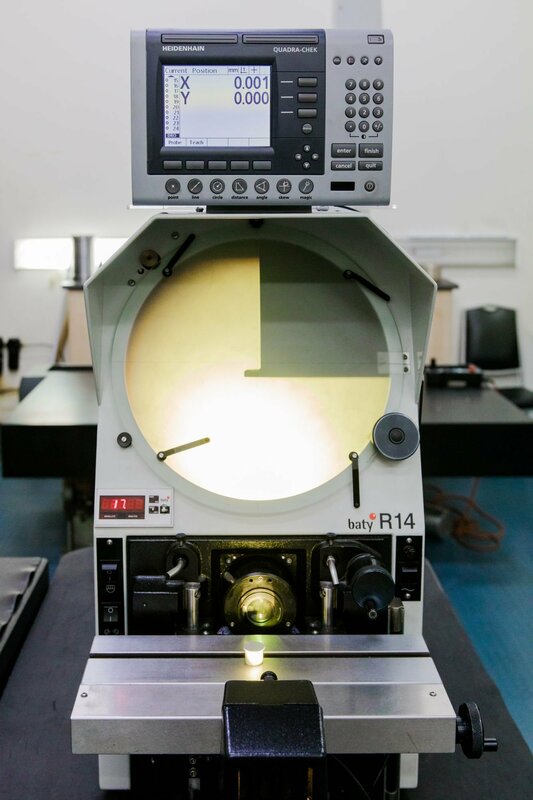 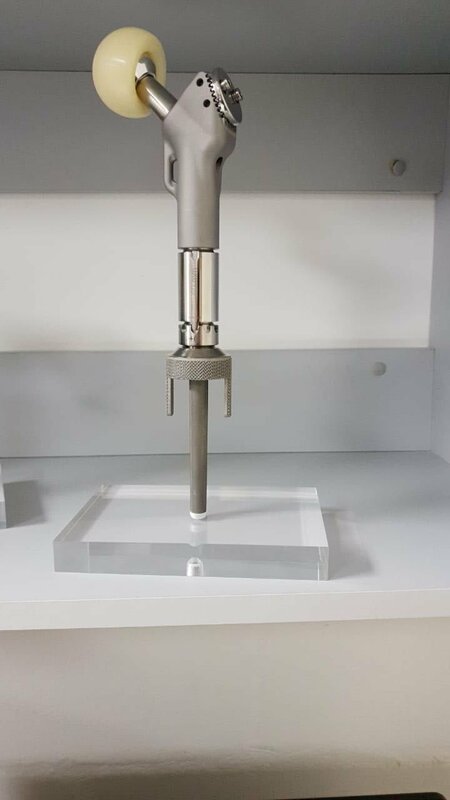 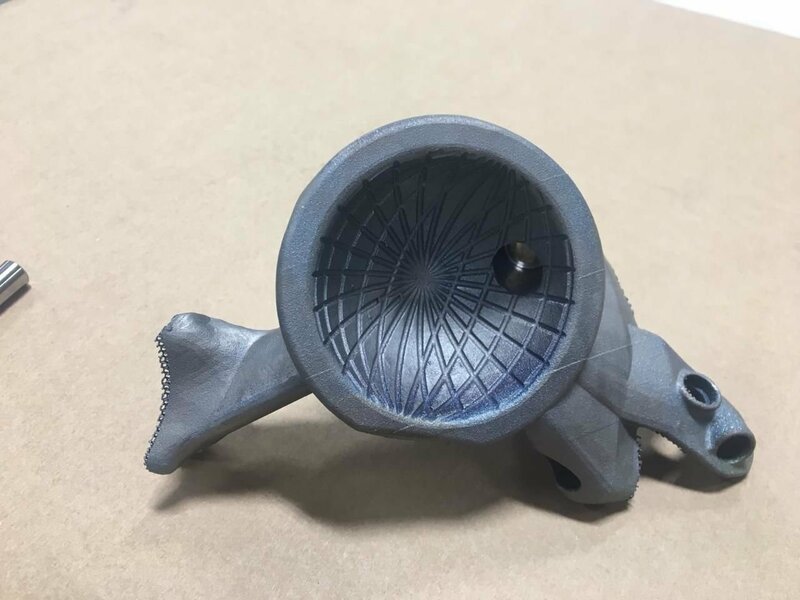 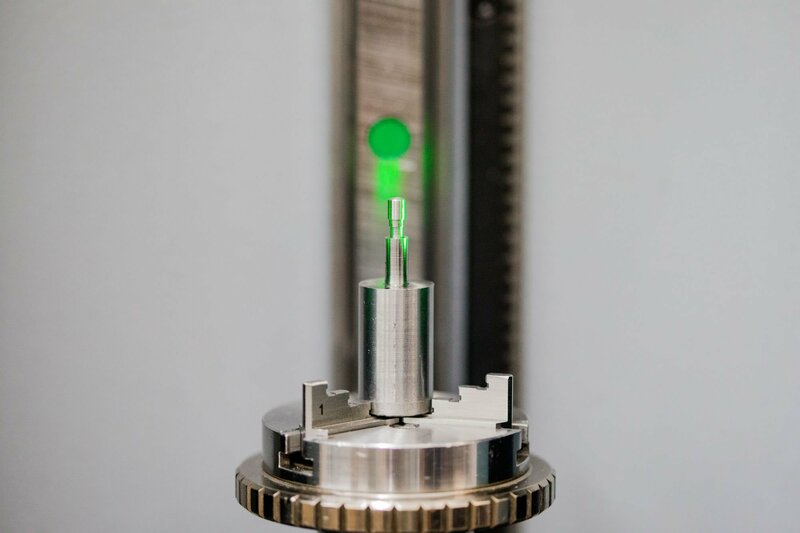 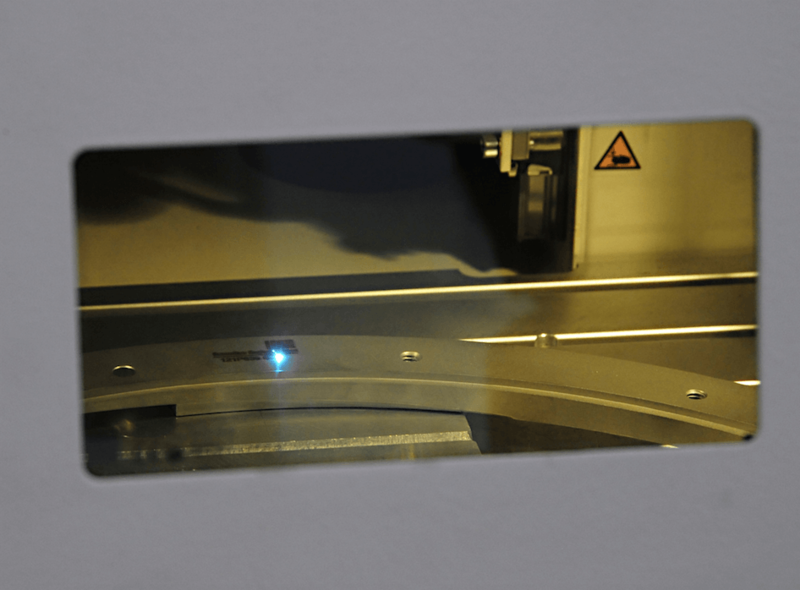 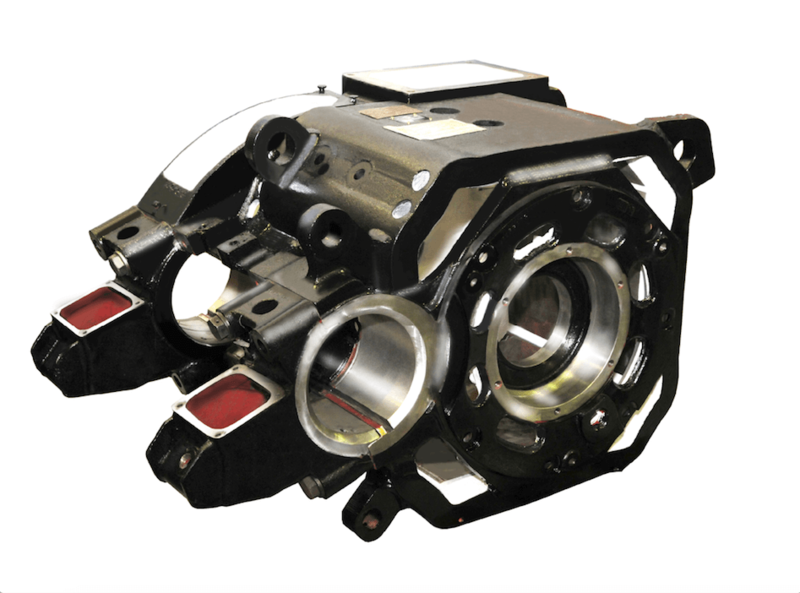 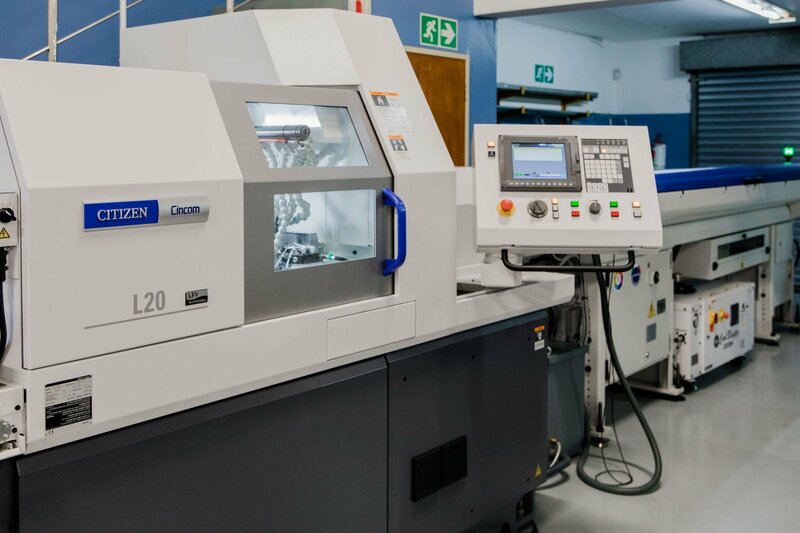 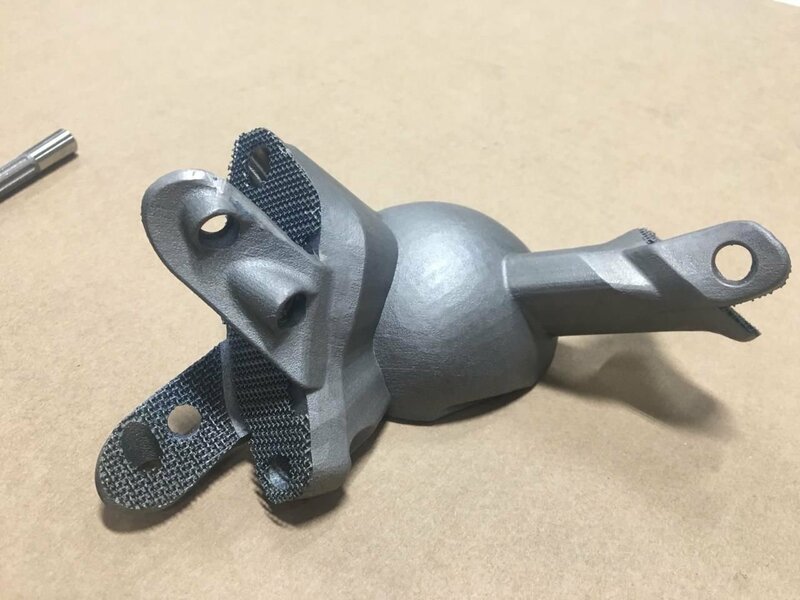 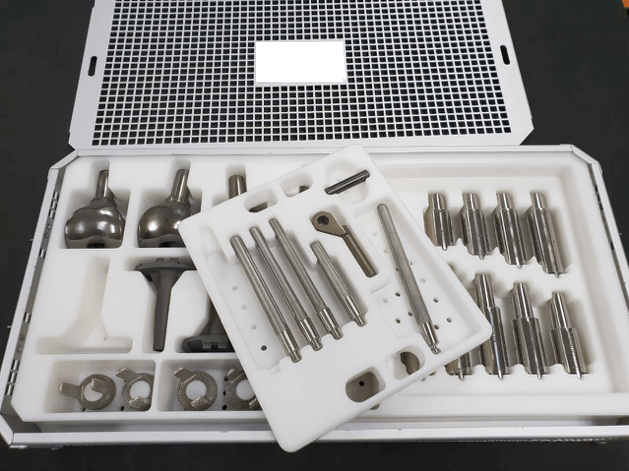 Our advanced technical capability enables us to manufacture complex components while consistently adhering to strict quality and customer requirements. 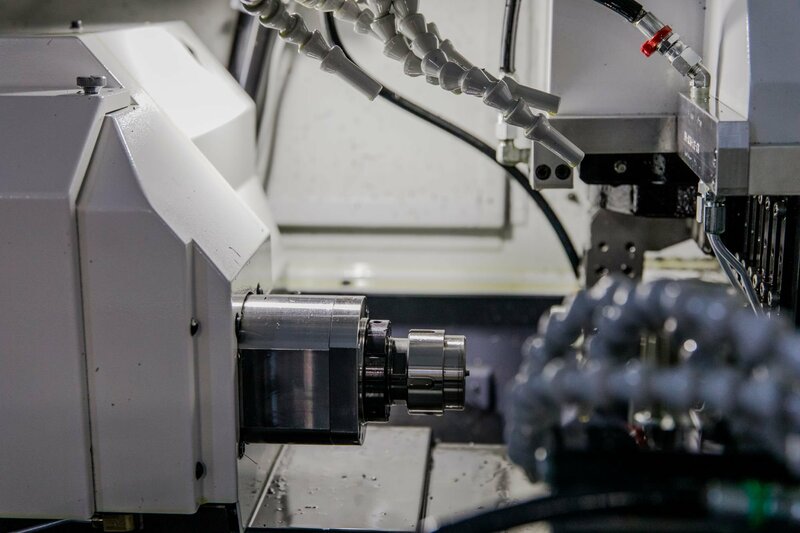 Our clients are major companies that operate in the Petrochemical, Railway, Medical, Automotive, Wine Industry, Canning Industry, Agriculture, Marine, General Engineering, Industrial and other sectors of the economy. 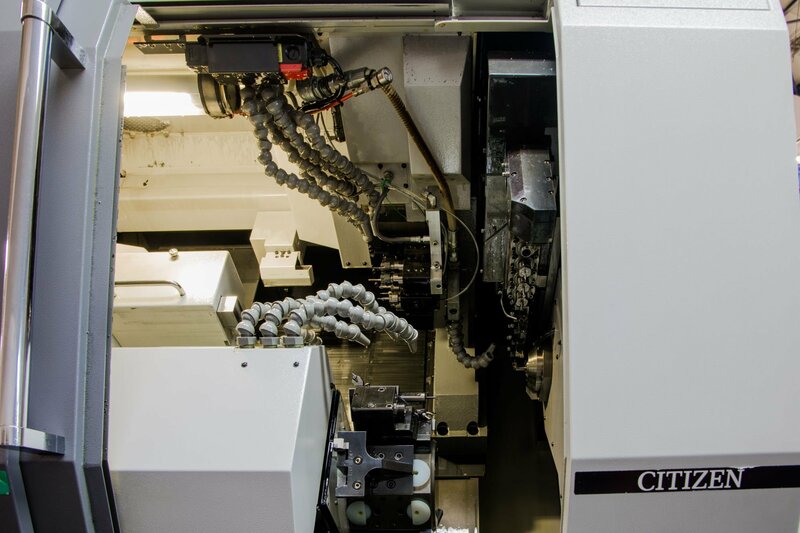 The CNC turning department is equipped with 14 Okumas, four Doosan Lynx lathes, one Takisawa, three Hardinges and three Citizens. 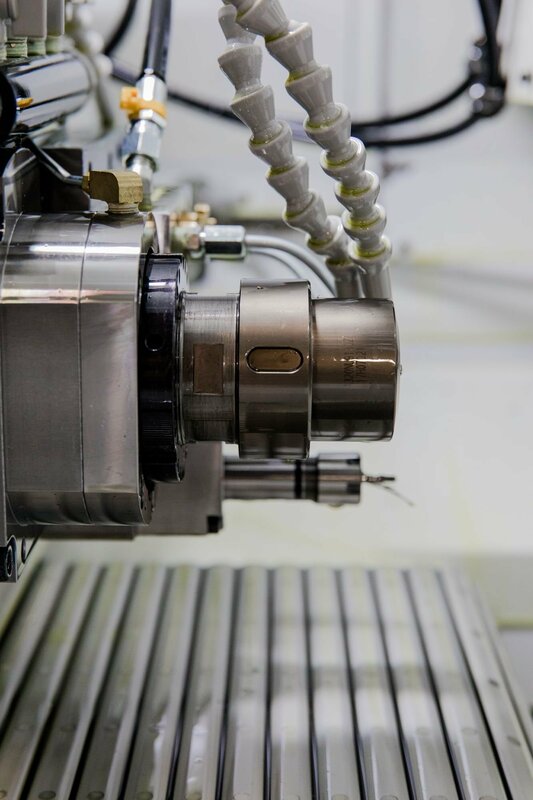 On the CNC Milling side, Executive Engineering has seven Okumas, one Kitamura, two Deckel Mahos and Quasers. 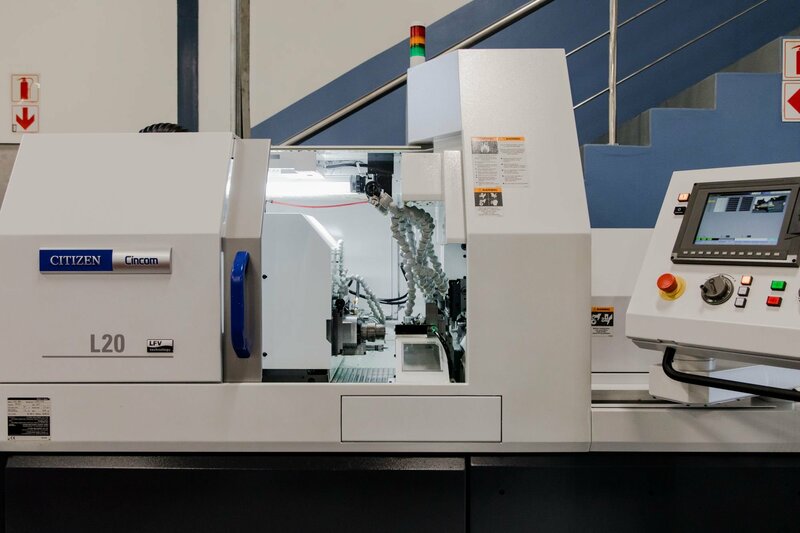 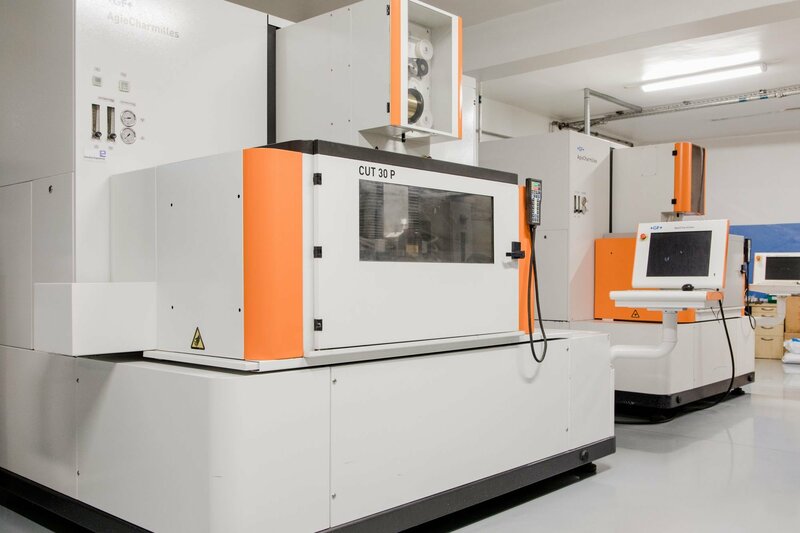 Since November 2017 we installed nine additional CNC machines. 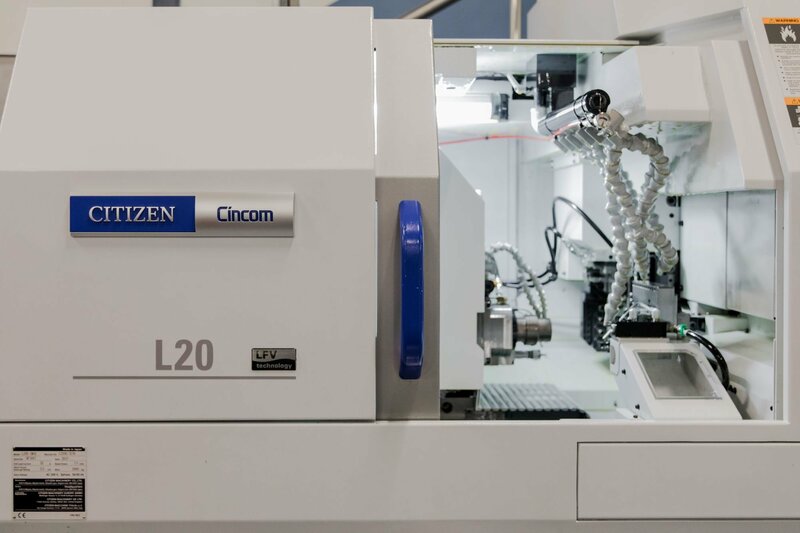 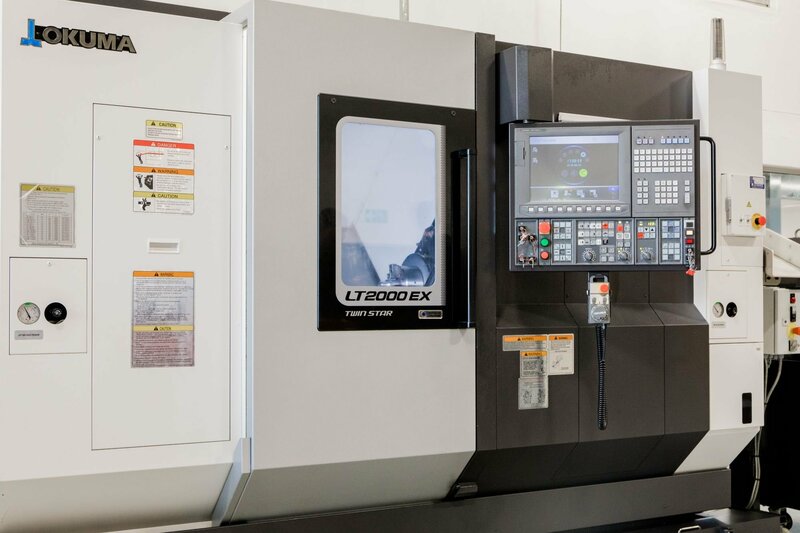 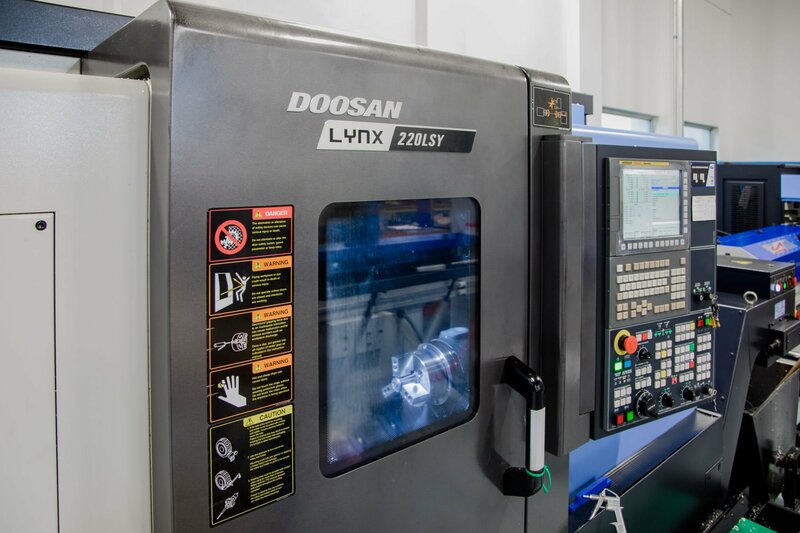 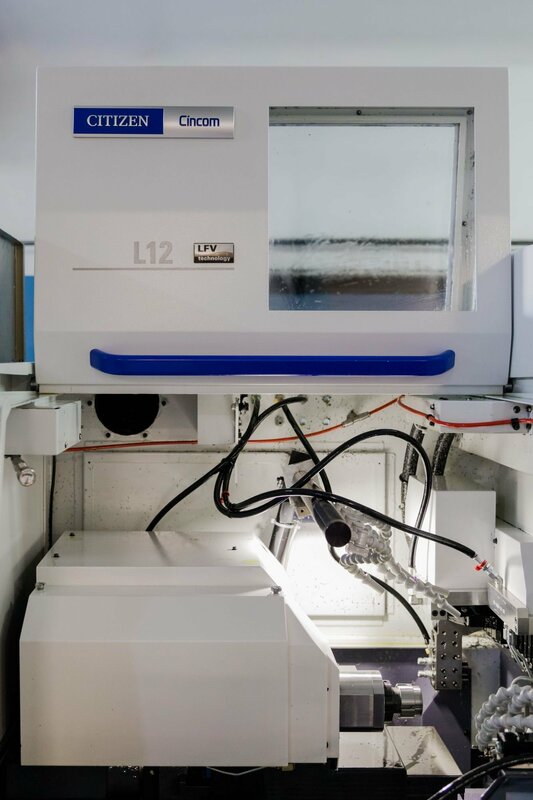 The most recent of our Okuma machines to be installed is the LT2000-EX, an 11-axis universal CNC lathe that has been designed for turn milling chuck, bar and shaft parts in medium to large batches. 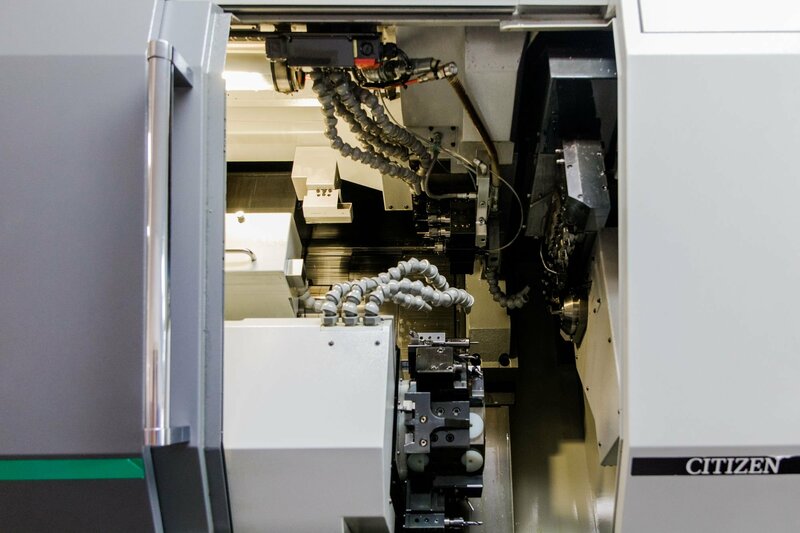 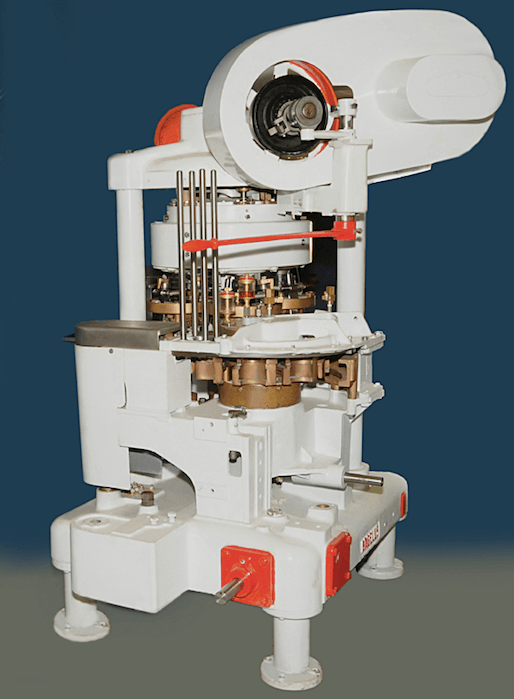 The twin-spindle turning centre in the 8-inch chuck class has the ability to combine the upper and lower turrets with either spindle. 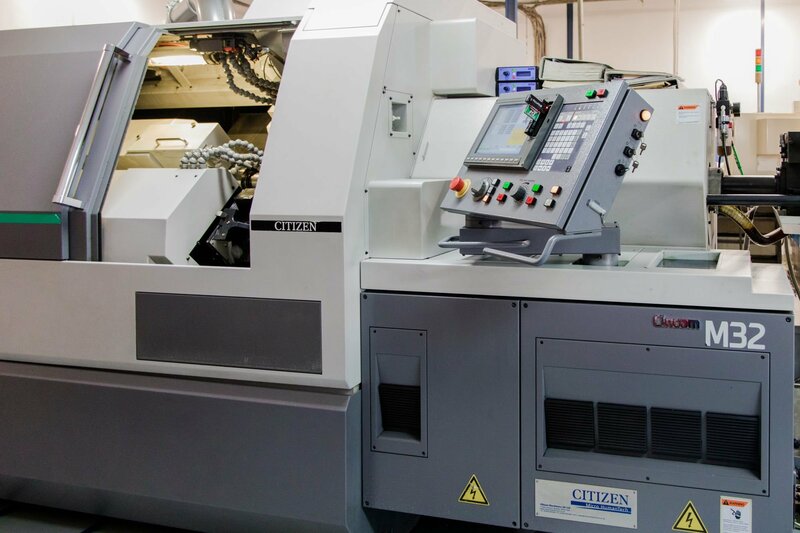 Customer driven, Executive Engineering has the full capability to offer full production development from a sample given to a drawing supplied. 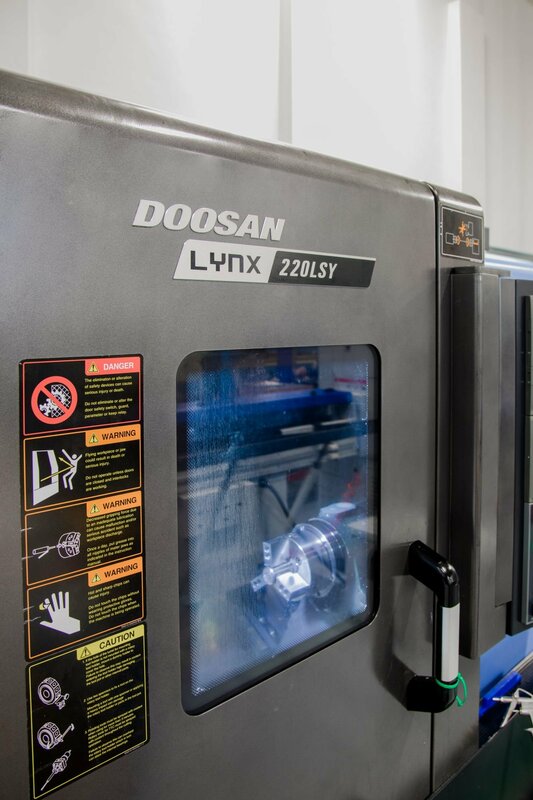 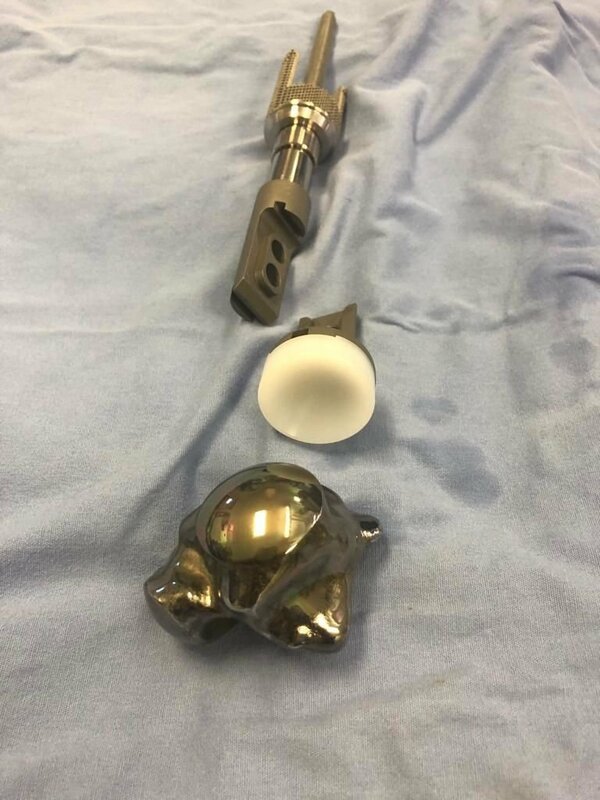 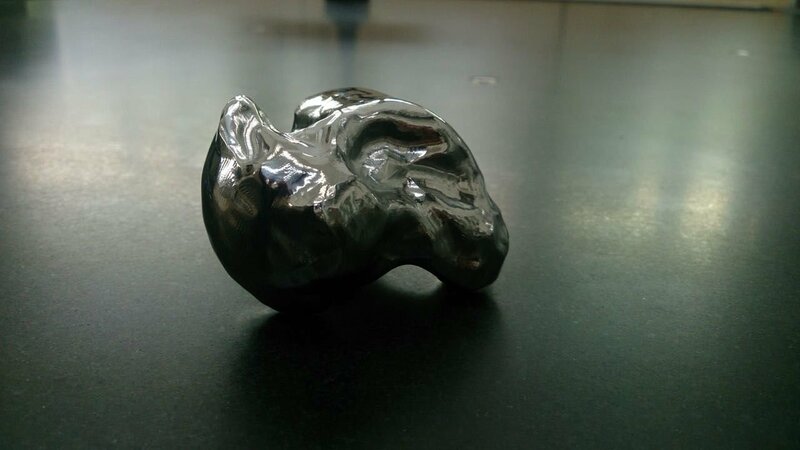 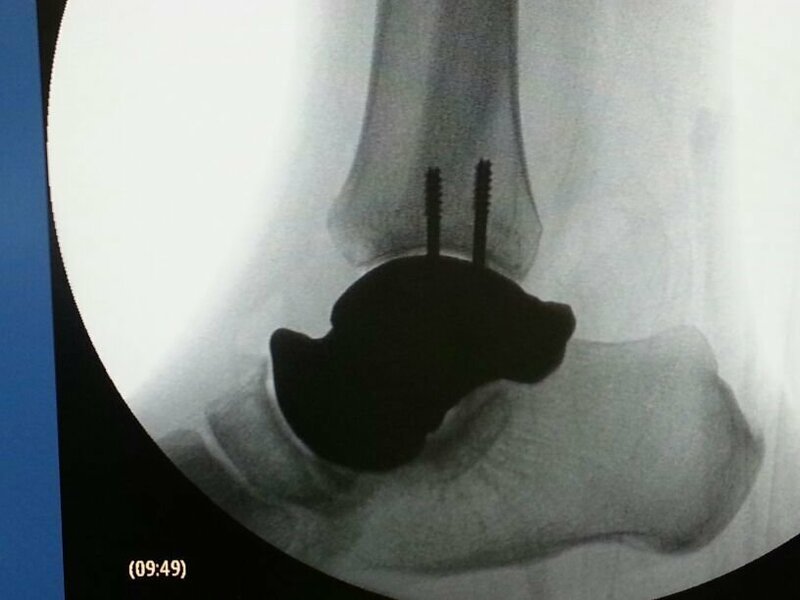 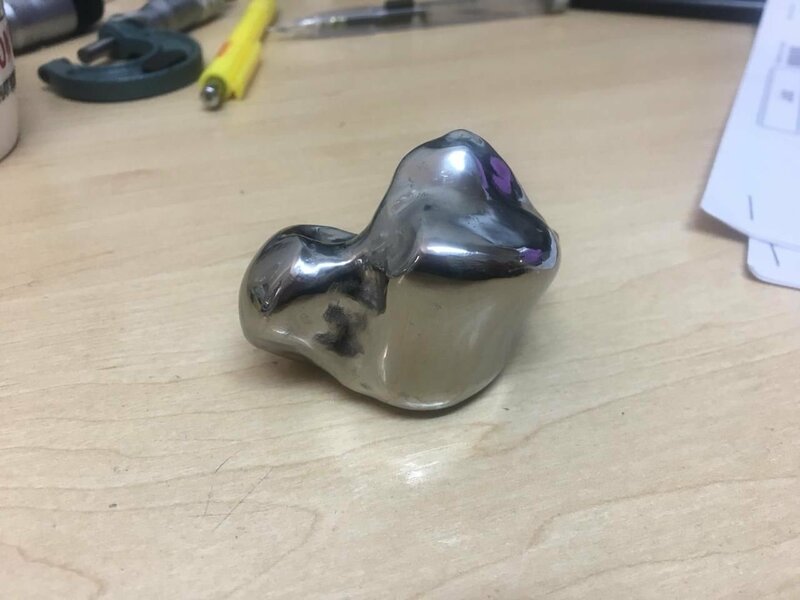 As a company we still take the same pride in the finish component and offer the same personal service as we did in the beginning, but our capacity, range and technical ability has grown. 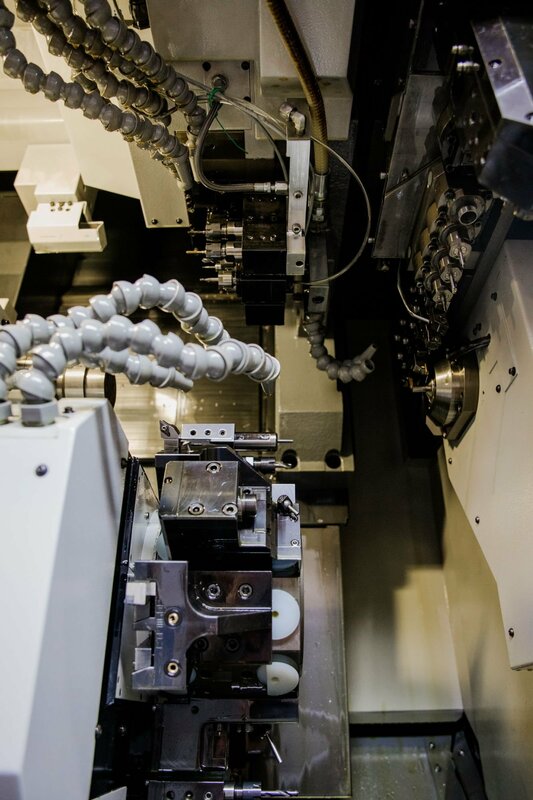 Operating two twelve-hour shifts, six days per week to ensure continuous production. 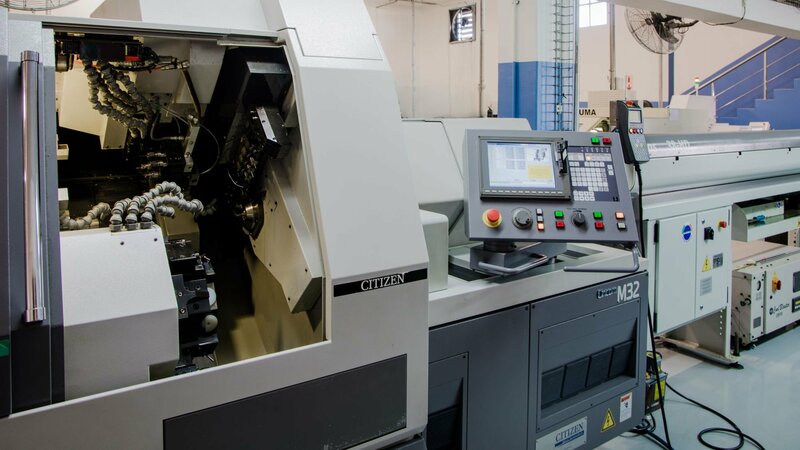 Our facilities combine fully trained personnel with the latest sophisticated machinery .Executive Engineering has been accredited to both ISO 9001:2008 as well as ISO/TS16949 since 2009 enabling us to comply with the requirements of our commercial clients as well as the strict technical requirements of the automotive industry. 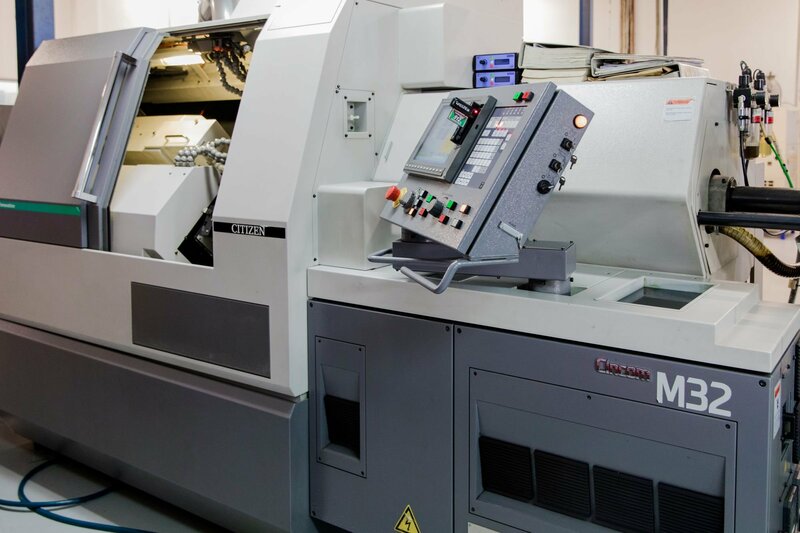 We take pride in consistently delivering a cost-effective, timeous and quality product. 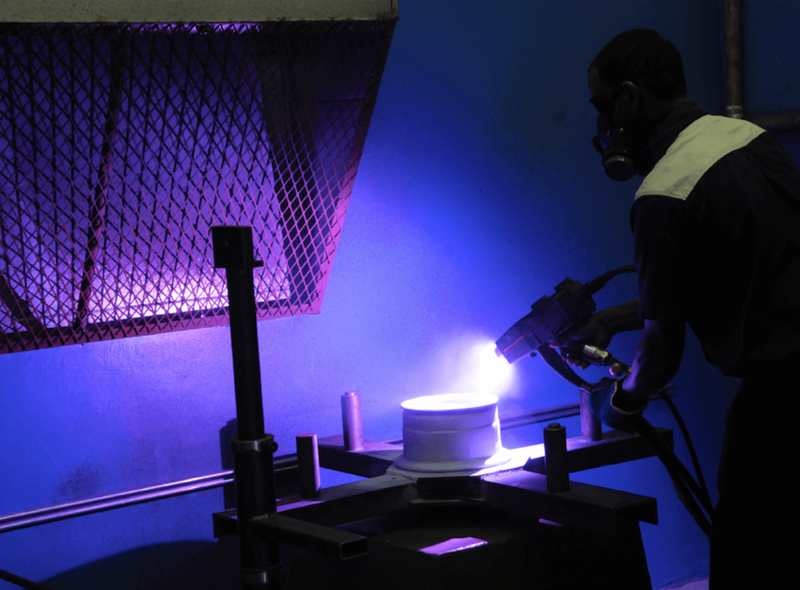 To accomplish this we value personal customer service and accommodate clients in a flexible manner and adhere to a proven, certified quality processes (ISO 9001:2008, ISO/TS 16949). 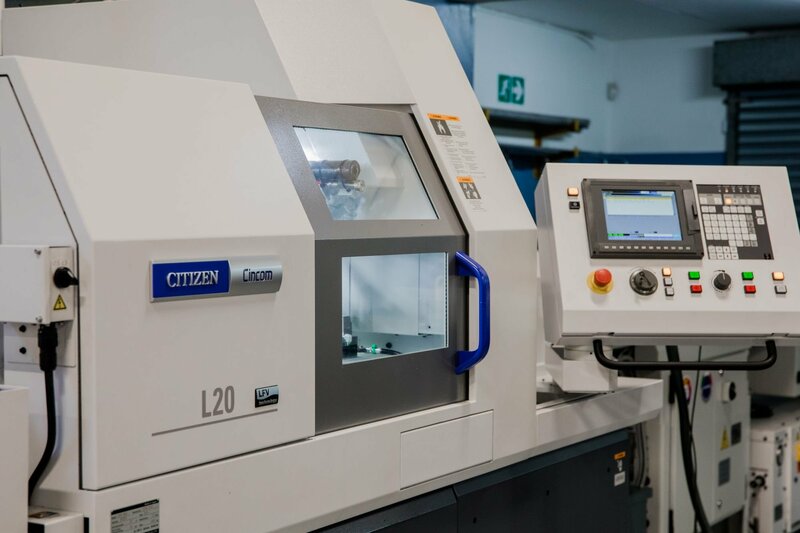 We pride ourselves in a company culture of integrity and commitment where we invest in our staff, reflected in exceptional loyalty and very low staff turnover.